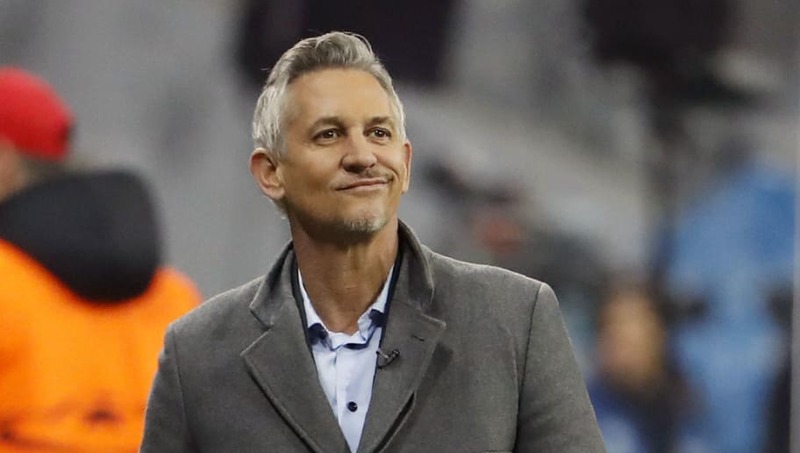 ​Former Barcelona and England striker Gary Lineker has revealed he still follows all of Barcelona's games and believes their current forward Lionel Messi is the greatest player of all time. Lineker played for the Blaugrana between 1986 and 1989, scoring 52 goals in 137 appearances. While at the club, he won the Copa del Rey in 1988, as well as the European Cup Winners' Cup in 1989. The former ​Leicester City, ​Everton, ​Tottenham and Nagoya Grampus Eight star also almost won the Ballon d'Or in 1986, finishing second to Igor Belanov of Dynamo Kyiv. The BBC Match of the Day presenter has revealed his big admiration for ​Barcelona, and in particular Lionel Messi, who Lineker believes is the greatest of all time. Speaking in an interview to Lobo Carrasco with Mundo Deportivo via ​Marca, the 57-year-old said: "I love Barcelona. I see all of their games; I am a fan of Barcelona and my four children are too. "Barcelona have been the best since Ronaldinho, Xavi, [Andres] Iniesta and, above all, Messi. Messi is from another world. He does four or five things in a game that I have never done in my career. He does amazing things, he's the best of all time. "I never thought that I'd see someone better than [Diego] Maradona; they say that Maradona won a World Cup and Messi hasn't, but Leo has four Champions League titles and Maradona has none. "Barcelona play with 13 players because they have Messi." When asked how Messi would have impacted Spain if he had played for them instead of Argentina, Lineker believes they would have won more titles. He continued: "I have always thought that if Leo had been nationalised for Spain before making his debut with Argentina, Spain would have won even more: three World Cup titles and three European Championships."